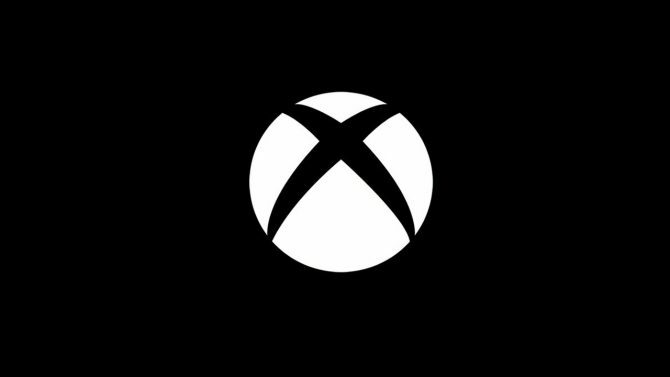 The latest Xbox One system update is available now for Xbox Insiders in the Alpha ring; brings a slew of new features to the console. 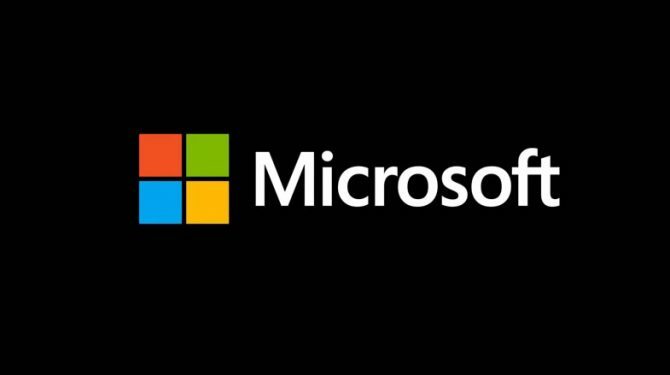 The people at Microsoft are ringing in the new year by bringing a slew of new features to the Xbox One. The latest Xbox One system update will affect how you interact with your games, your friends, and more. The “Next Achievements” feature will be added to the Guide allowing you to view a list of your nearly completed Achievements and quickly launch the game to acquire them. You will also be able to use a filter to prioritize which Achievements you’ll grab next by closest, most common, rarest, most common rare, and highest Gamerscore. Mini Game Hubs will also make its way to the Guide soon. The new feature will let you access content from the games you have recently played without leaving your current session. They will let you see Looking for Group posts, your online friends, upcoming Achievements, and more. If you find yourself with a plethora of notifications flooding your screen, the new “Do not disturb” online status will alleviate those problems. The feature will hide your notifications and let your friends know you are unavailable. 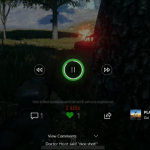 A few more changes that will be implemented are adjustments to the community feed and additional inactivity shutdown options. 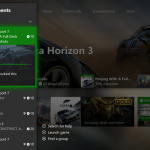 A few Xbox Insiders may see experimental features not mentioned above. In other Xbox One related news, Microsoft has seized production of its Kinect adapter. While the motion sensor bar is still supported on the current hardware, it cannot be used without the accessory. 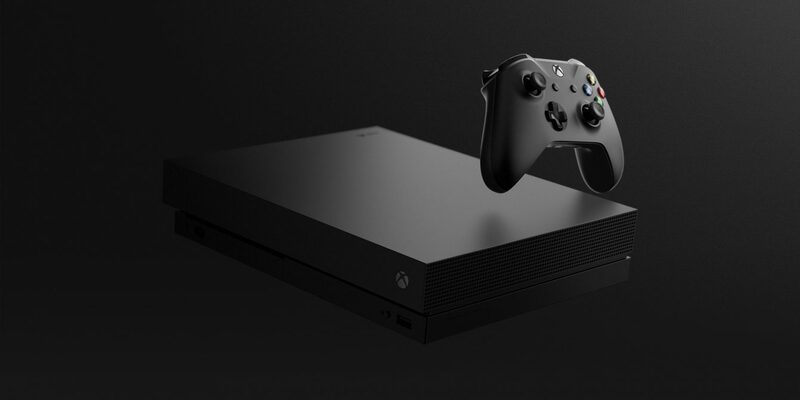 The new Xbox One system update is available right now to Xbox Insiders enrolled in the Alpha ring — the first of four groups who typically receive the update leading up to its official release.